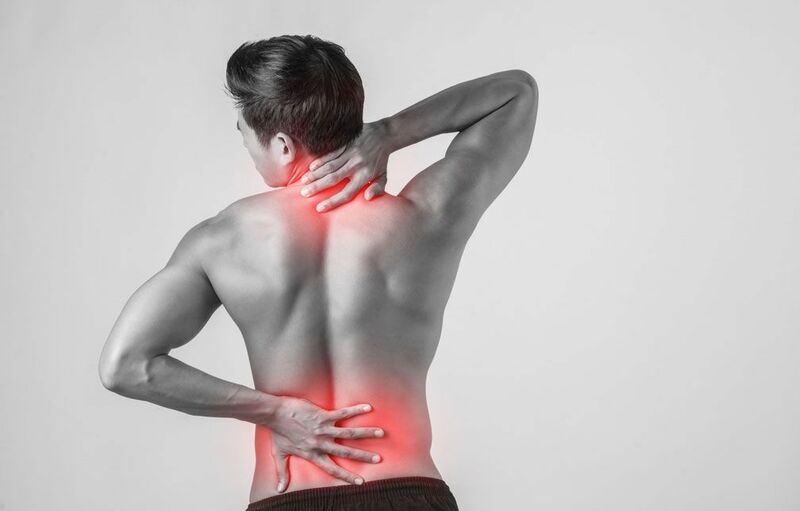 Our motto “We‘ve Got Your Back” signifies that at spine secure every form of spinal treatment from conservative to surgery is provided by the most competent and highly trained individuals who have excelled in their respective fields. We believe in an A la carte approach and treatment is individualized based on patient symptoms and diagnosis. Consult Specialist spine surgeons who have dedicated their practice exclusively to the field of spinal pathologies. State-Of-The-Art and the most advanced spinal procedures performed by highly trained and experienced spine surgeons. All surgical cases are discussed amongst our consultants to provide the best evidence based care. Second opinions- Advised surgery. Take second opinions from our consultants in Mumbai or International.